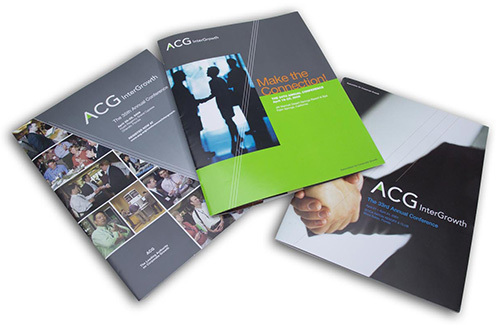 Print brochure systems still play an important role for both B2C and B2B audiences to provide a tactile connection with your brand. The ability to communicate the quality of your product, service or organization uniquely through print is an effective complement to digital media. The purpose of your brochure must be clearly defined whether it is to be an advertisement, detailed product description or marketing piece targeted at specific customers.